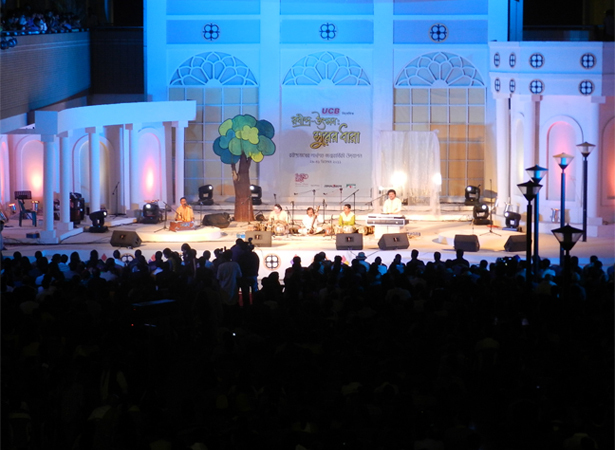 Shurer Dhara, a music school founded by Rezwana Choudhury Bannya organized a three-day festival on the occasion of the 150th birth anniversary of Rabindranath Tagore. 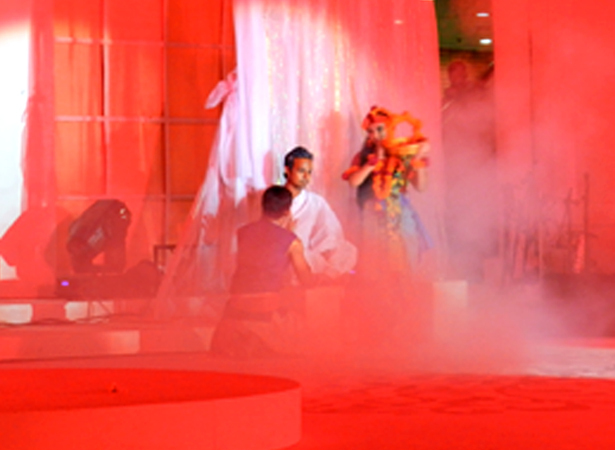 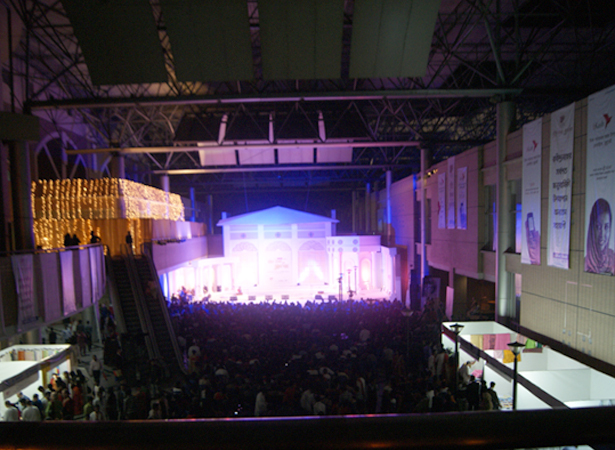 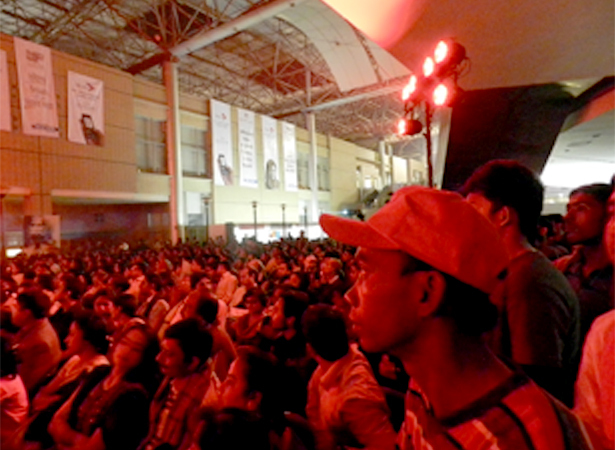 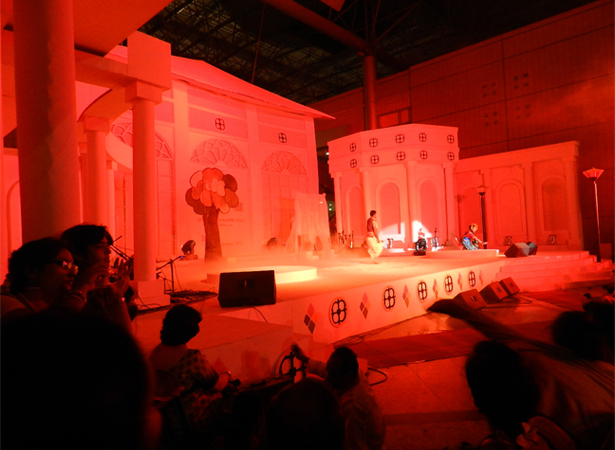 The festival was held at the Bangabandhu International Conference Centre, Dhaka from December 29 to 31, 2011. 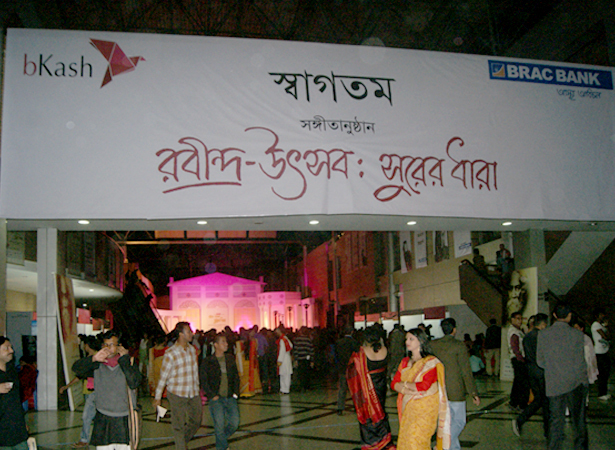 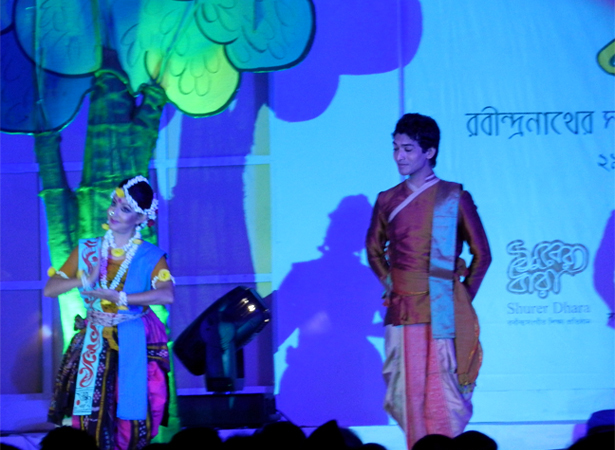 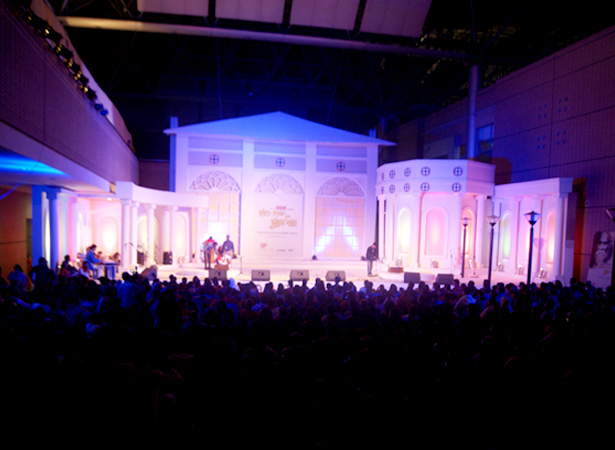 As a commitment to preservation and spread of the arts and culture of Bangladesh, this was a unique and exclusive opportunity for bKash to showcase and support the best of Bangla arts and literature. 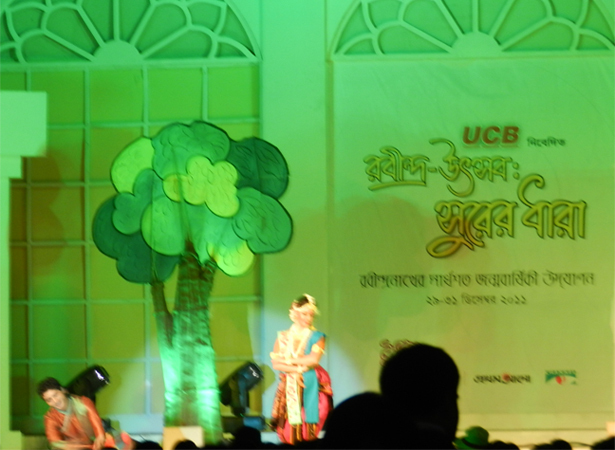 Alongside other organizations, bKash and BRAC Bank jointly participated to celebrate this great occasion with special sponsorship for Musical Evenings on 29th and 30th December. 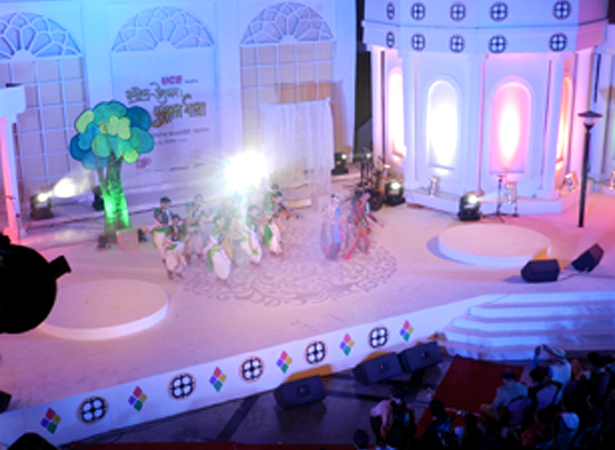 Sheikh Hasina, Honorable Prime Minister of the People\s Republic of Bangladesh inaugurated the festival. 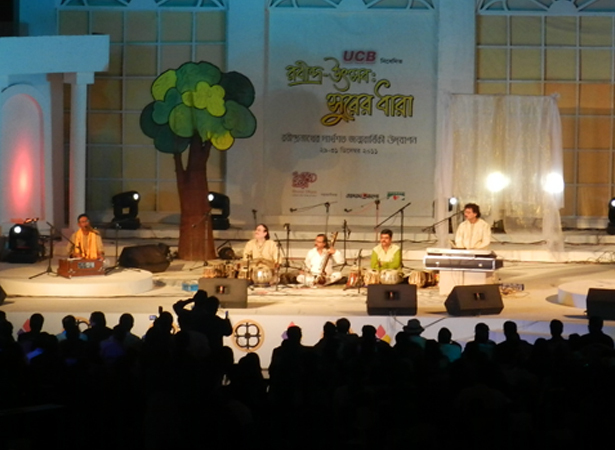 Nobel Laureate Professor Amartya Sen launched the DVD-album, Shruti Geetabitan, which comprises all the songs of Tagore and rendered by artists from Bangladesh.